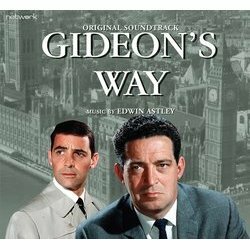 Network presents Gideon's Way: Original Soundtrack Edwin Astley's forceful score deftly captures the different strata of early '60s London society as Commander Gideon of Scotland Yard tackles a variety of cases - including murder, assault, gang warfare and racially motivated attacks! Previously unreleased on CD and compiled from the original analogue master tapes, this release comprises the theme and existing incidental scores for Gideon's Way, containing over 120 pieces of music which were especially composed for the series. 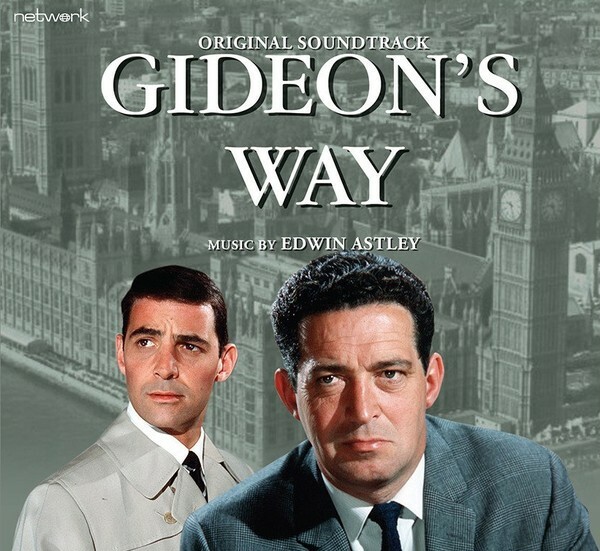 Edwin Astley's forceful score deftly captures the different strata of early '60s London society as Commander Gideon of Scotland Yard tackles a variety of cases – including murder, assault, gang warfare and racially motivated attacks. Featuring liner notes by archive television historian Andrew Pixley, this is an essential purchase for soundtrack collectors.